Foil or latex helium balloons kits are ideal for that party planner looking for the best of both worlds. In just one kit you have access to both foil and latex balloons. Why not save time and decorate yourself? This can be fun and easy. 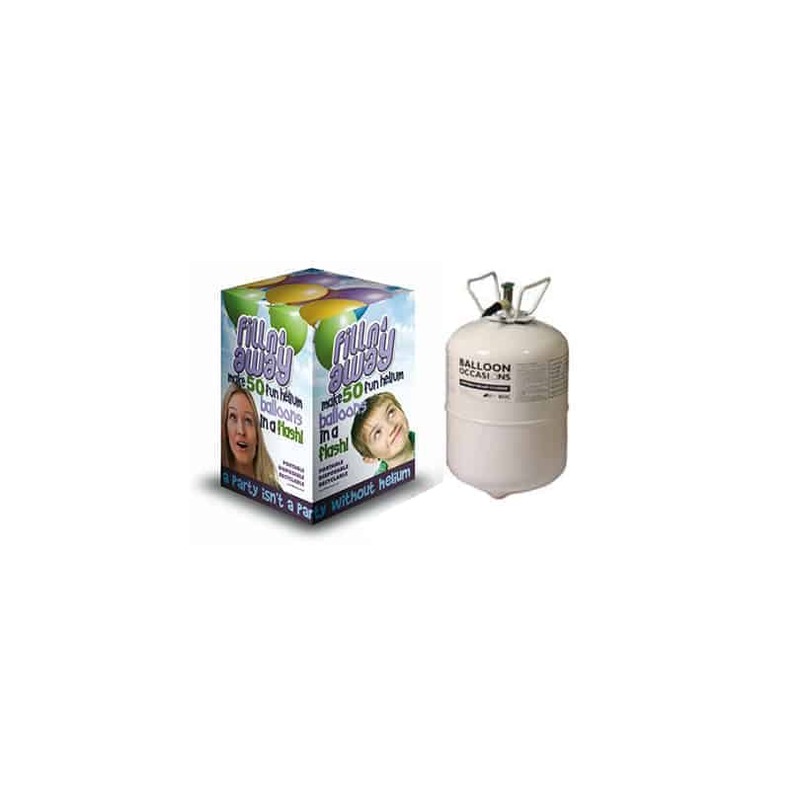 Fill Balloons with helium at your own convenience with our disposable helium tanks. These lightweight disposable helium cylinder tanks come with an easy to use nozzle to fill balloons. Balloon kit with lightweight helium filled tank. NO balloons, this is tank only.